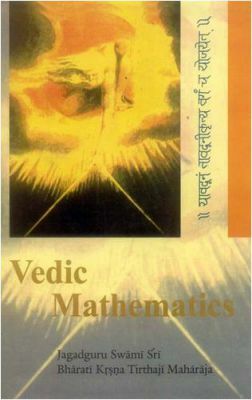 This epoch-making and monumental work on Vedic Mathematics unfolds a new method of mapproach. It relates to the truth of numbers and magnitudes equally applicable to all sciences and arts. The book brings to light how great and true knowledge is born of intuition.